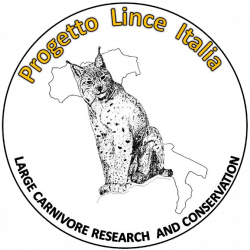 LIFE Lynx project’s primary objective is rescuing the Dinaric-SE Alpine lynx population from extinction and to preserve it in the long term. Currently, the population is small, isolated, and extremely inbred. 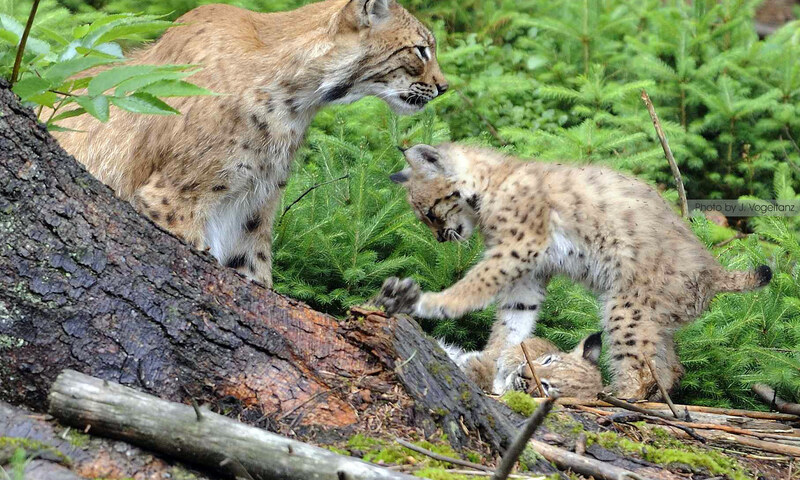 We will reinforce the Dinaric-SE Alpine population with lynx from the Carpathians. Another objective is to improve population connectivity for lynx. Natural gene flow of lynx within this population will be increased, in order to avoid additional reintroductions in the future.